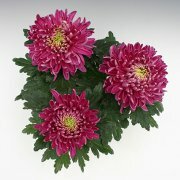 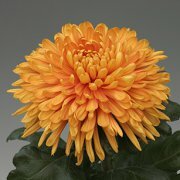 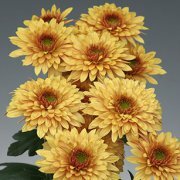 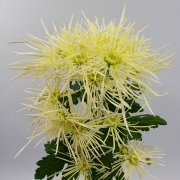 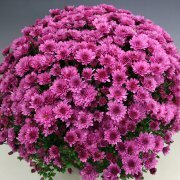 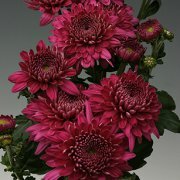 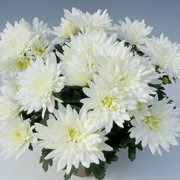 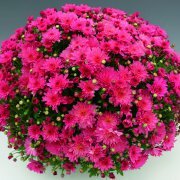 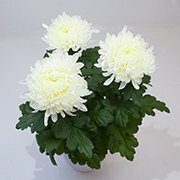 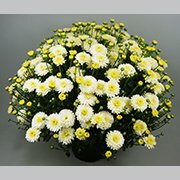 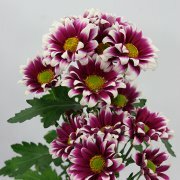 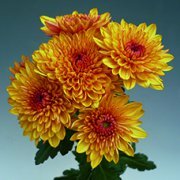 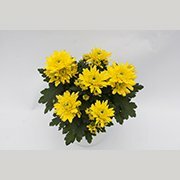 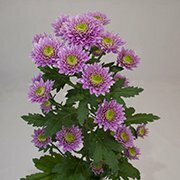 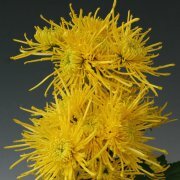 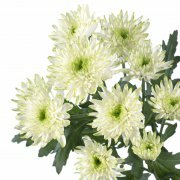 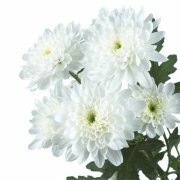 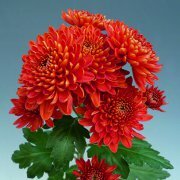 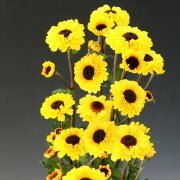 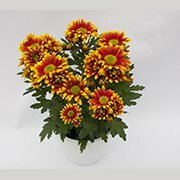 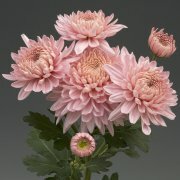 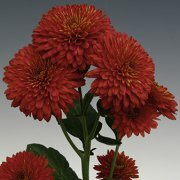 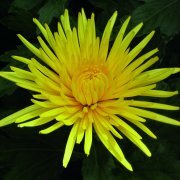 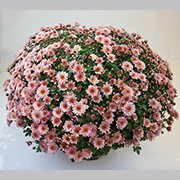 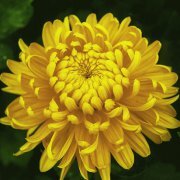 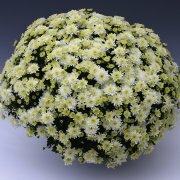 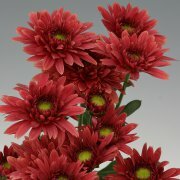 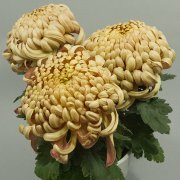 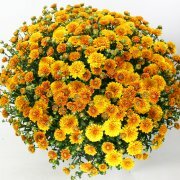 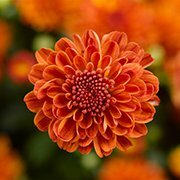 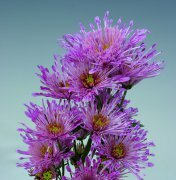 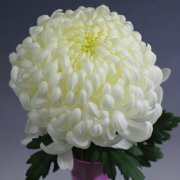 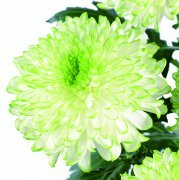 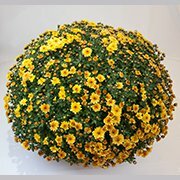 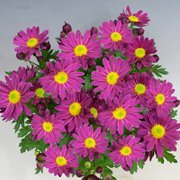 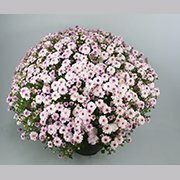 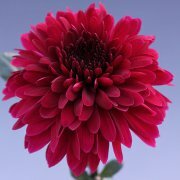 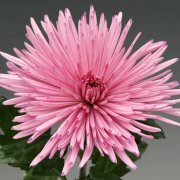 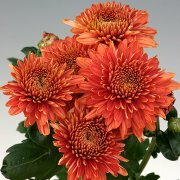 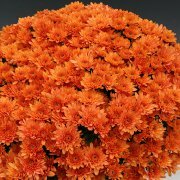 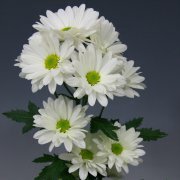 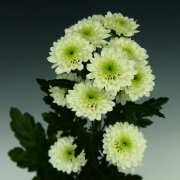 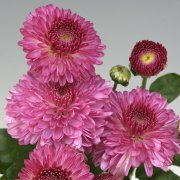 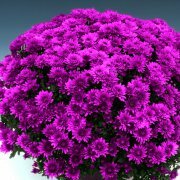 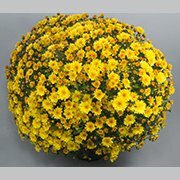 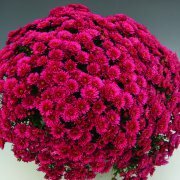 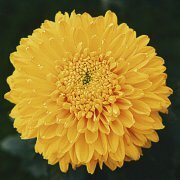 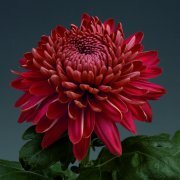 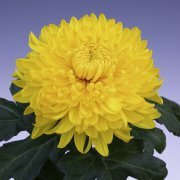 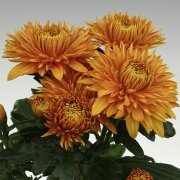 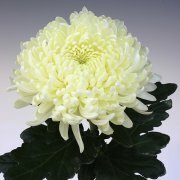 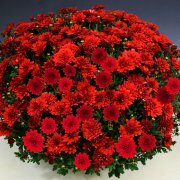 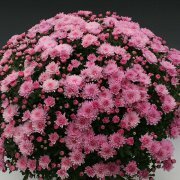 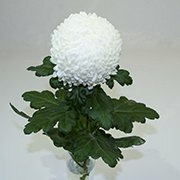 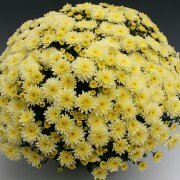 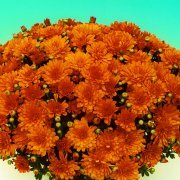 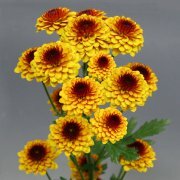 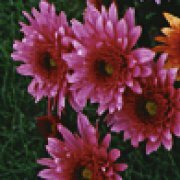 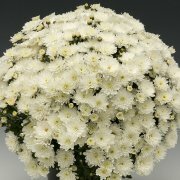 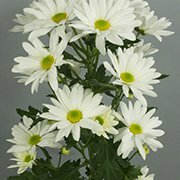 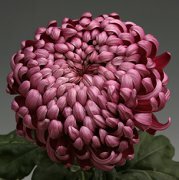 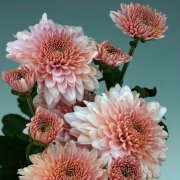 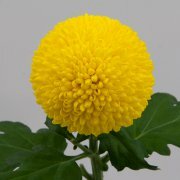 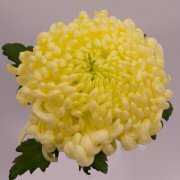 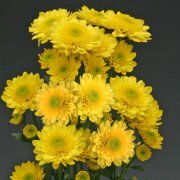 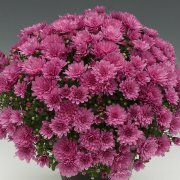 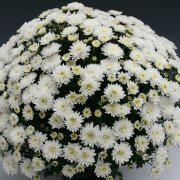 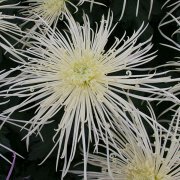 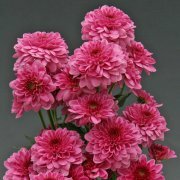 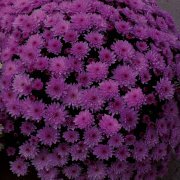 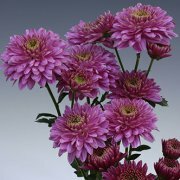 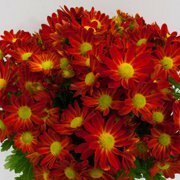 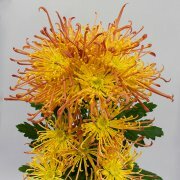 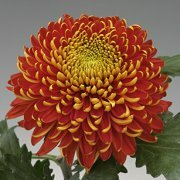 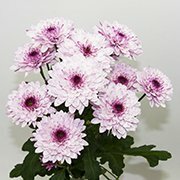 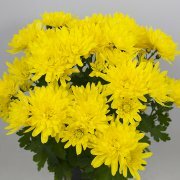 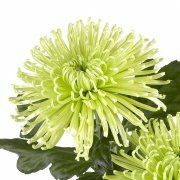 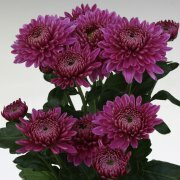 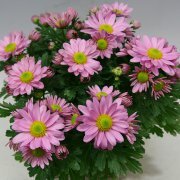 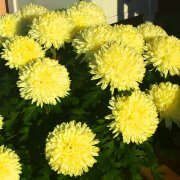 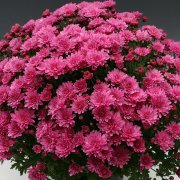 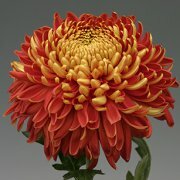 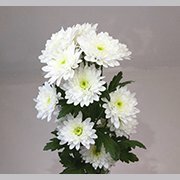 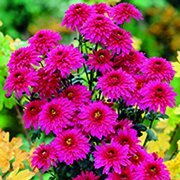 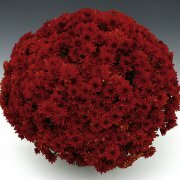 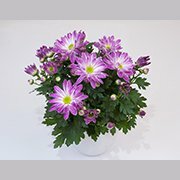 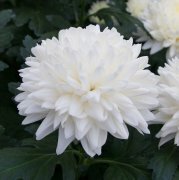 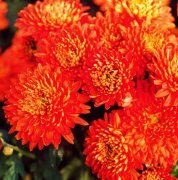 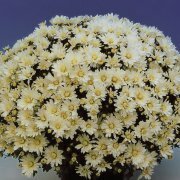 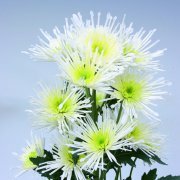 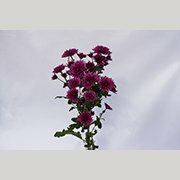 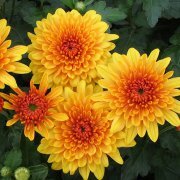 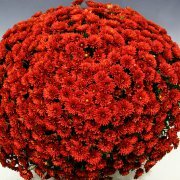 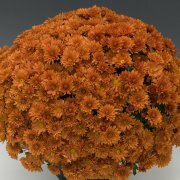 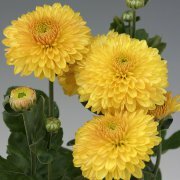 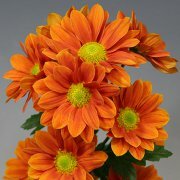 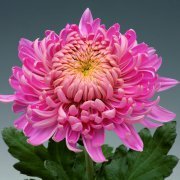 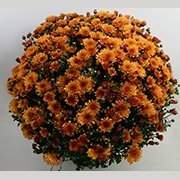 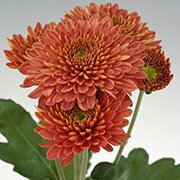 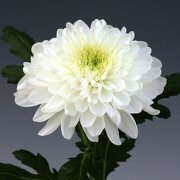 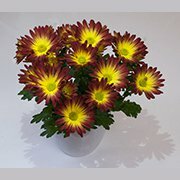 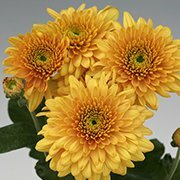 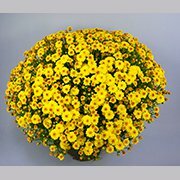 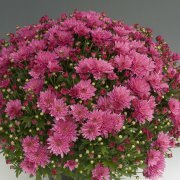 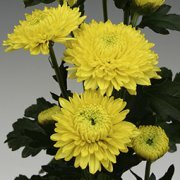 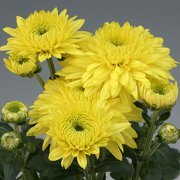 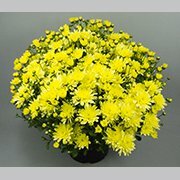 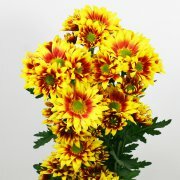 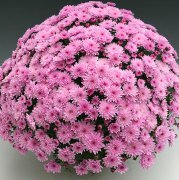 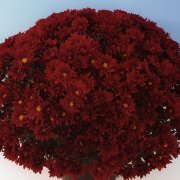 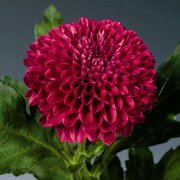 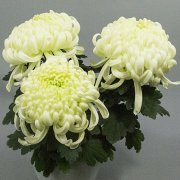 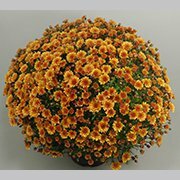 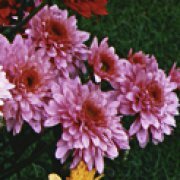 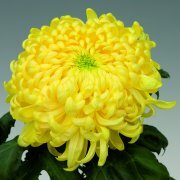 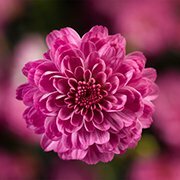 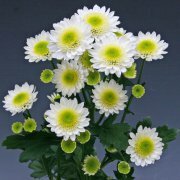 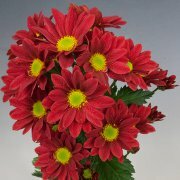 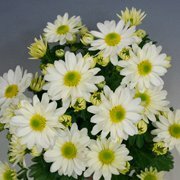 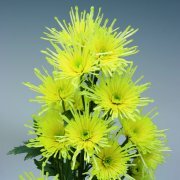 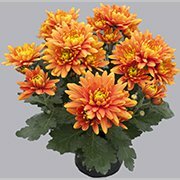 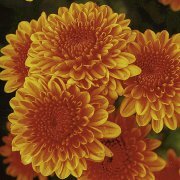 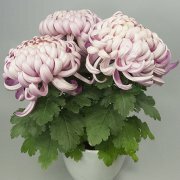 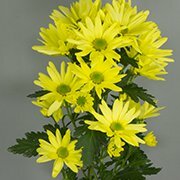 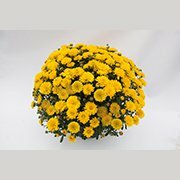 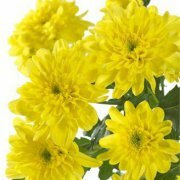 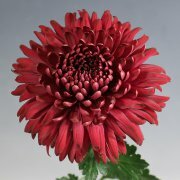 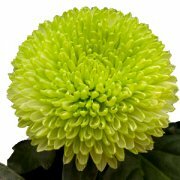 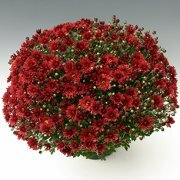 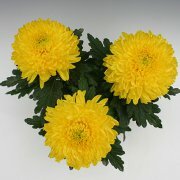 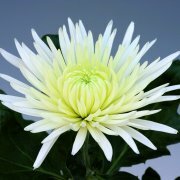 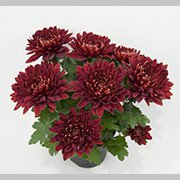 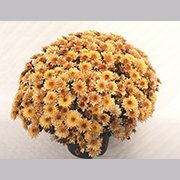 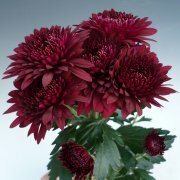 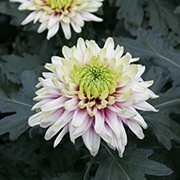 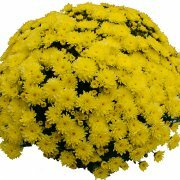 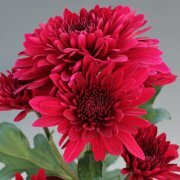 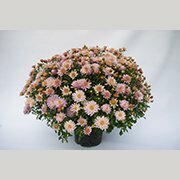 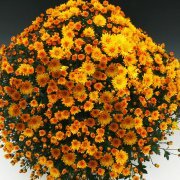 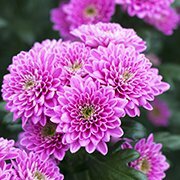 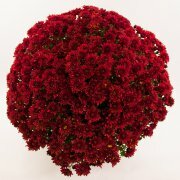 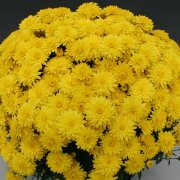 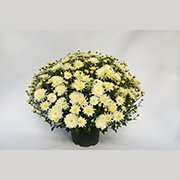 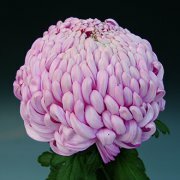 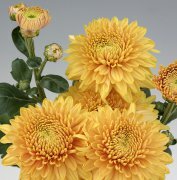 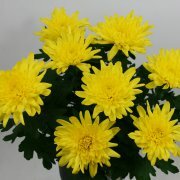 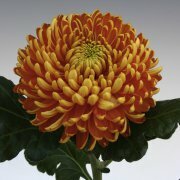 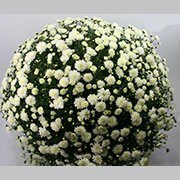 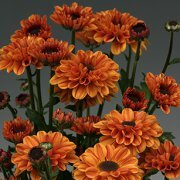 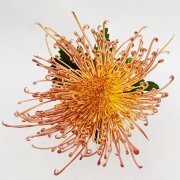 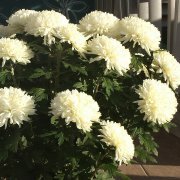 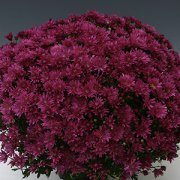 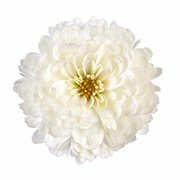 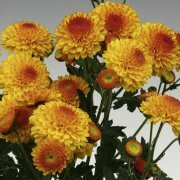 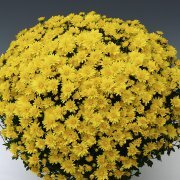 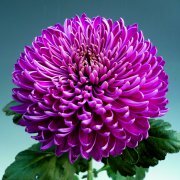 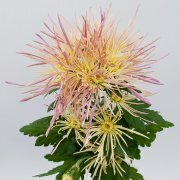 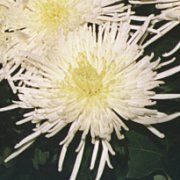 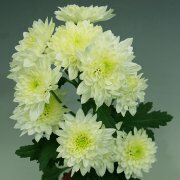 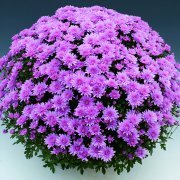 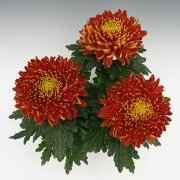 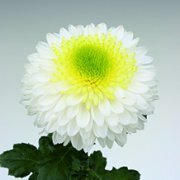 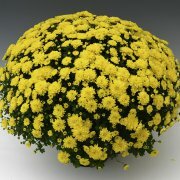 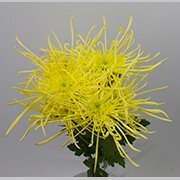 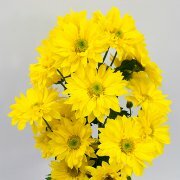 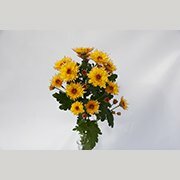 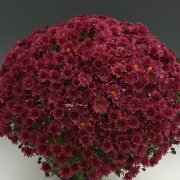 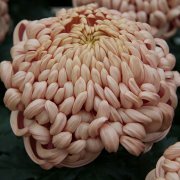 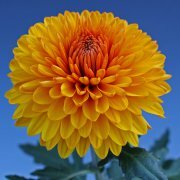 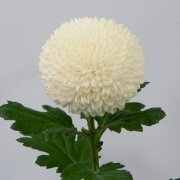 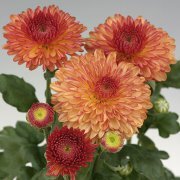 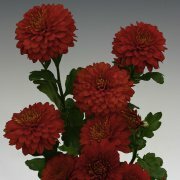 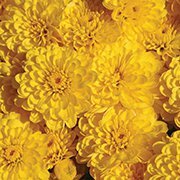 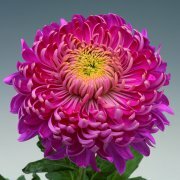 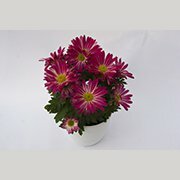 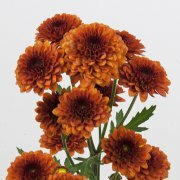 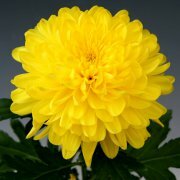 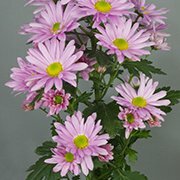 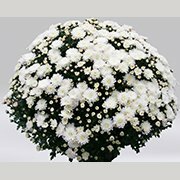 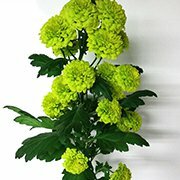 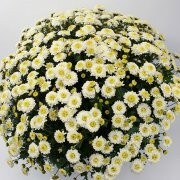 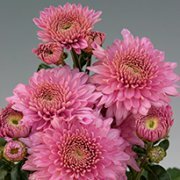 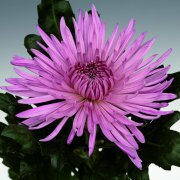 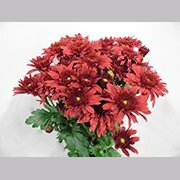 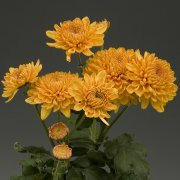 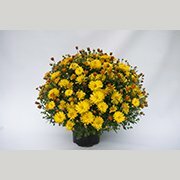 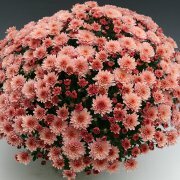 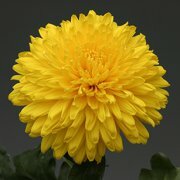 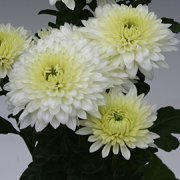 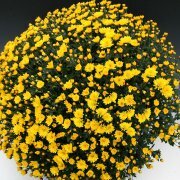 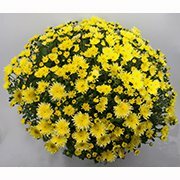 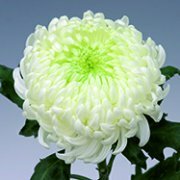 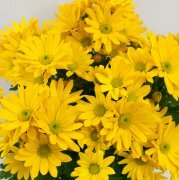 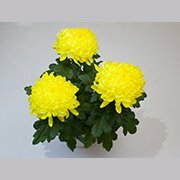 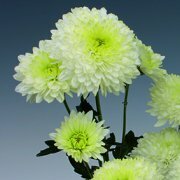 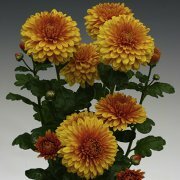 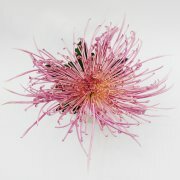 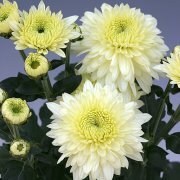 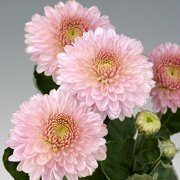 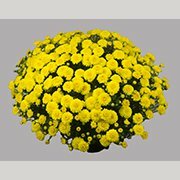 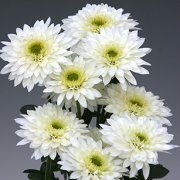 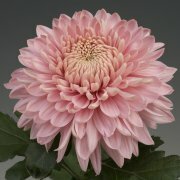 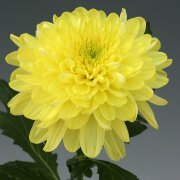 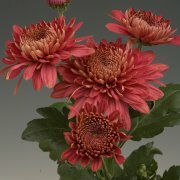 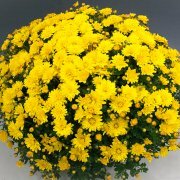 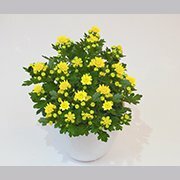 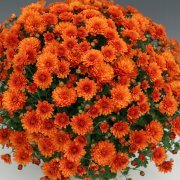 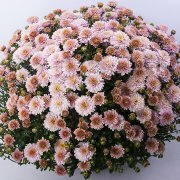 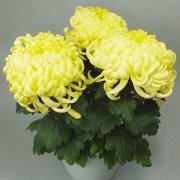 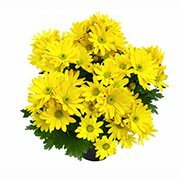 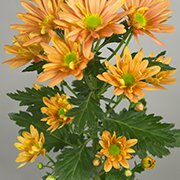 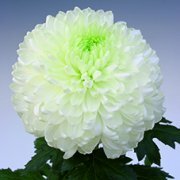 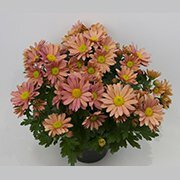 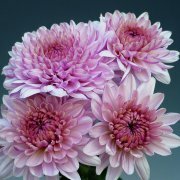 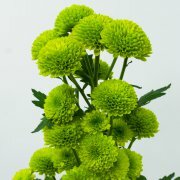 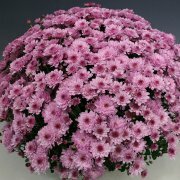 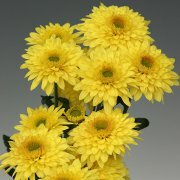 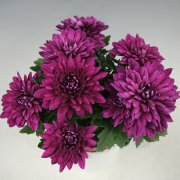 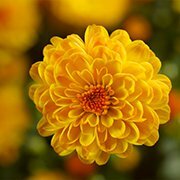 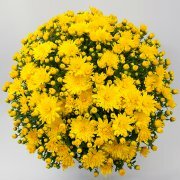 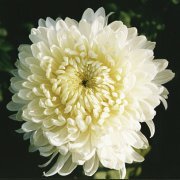 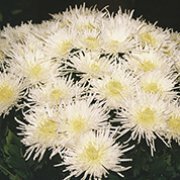 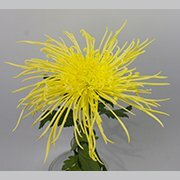 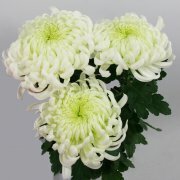 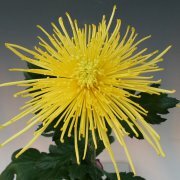 Brandkamp was and is a pioneer in the breeding of Multiflora chrysanthemums. 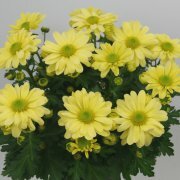 “Bran-Multiflora-Line” is a synonymou for quality. 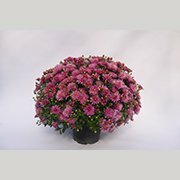 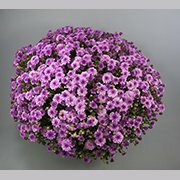 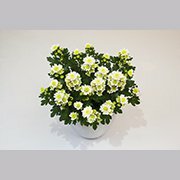 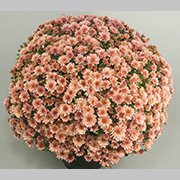 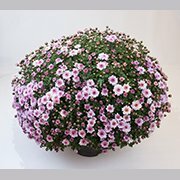 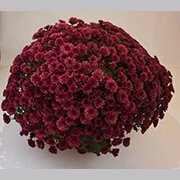 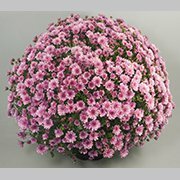 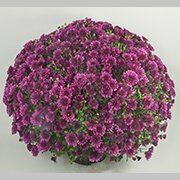 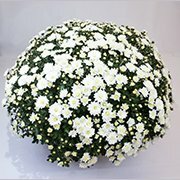 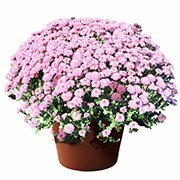 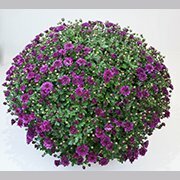 Our range consists only of own varieties, most are suitable for all pot sizes and uses. 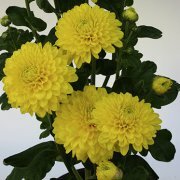 Please also see our Mini Mums and Early Birds.